Onwards to 2018! 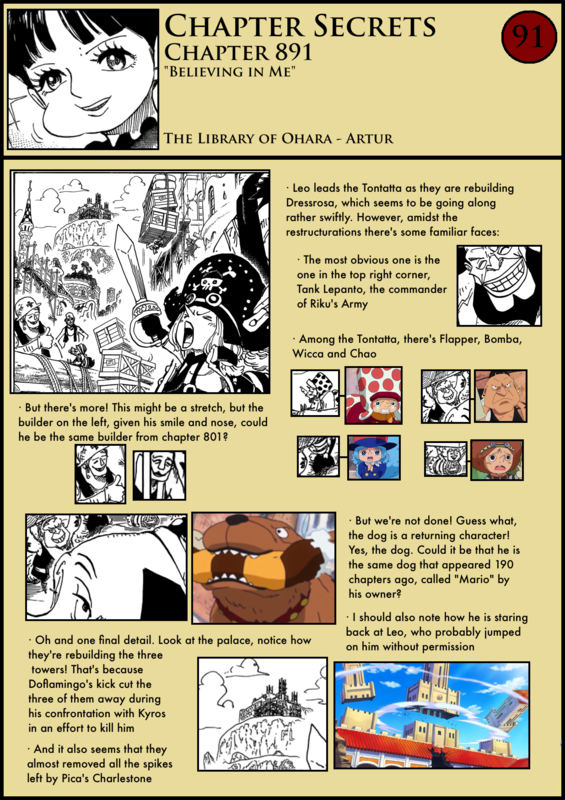 There will be a lot of new things coming to the library of Ohara this year, I hope you look forward to them! 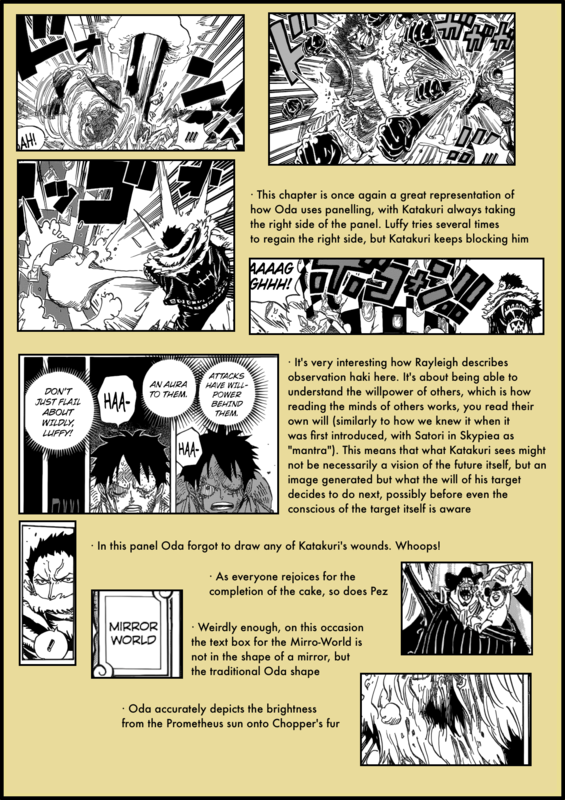 Hi, can luffy’s eyes in the last page mean that he actually activated foresight? Hola Artur, sabrás algo de que colaboradores de Oda corrigieron la edad de Pudding antes de la publicación el lunes y de ser cierto al final cómo habrá quedado. 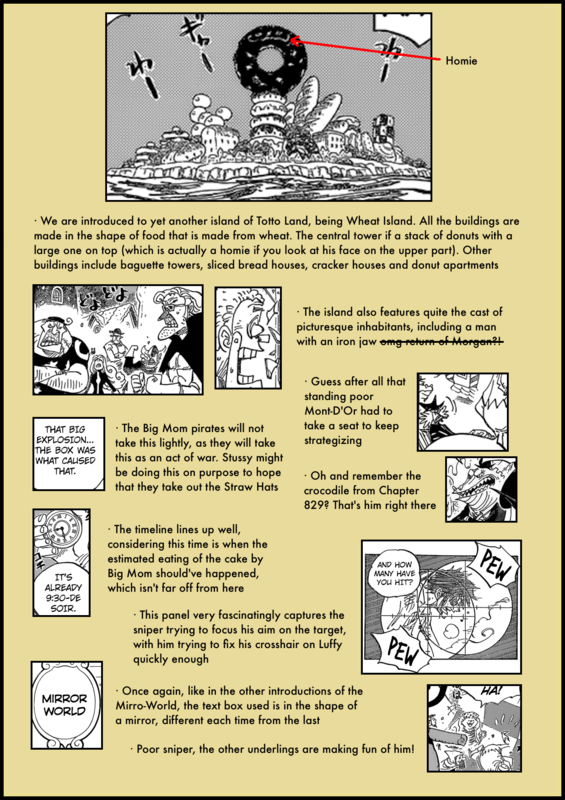 Sí, lo he visto, gracias a Dios Flambé es la 36ª hija de Big Mom, lo que hace Pudding su directa hermana mayor. 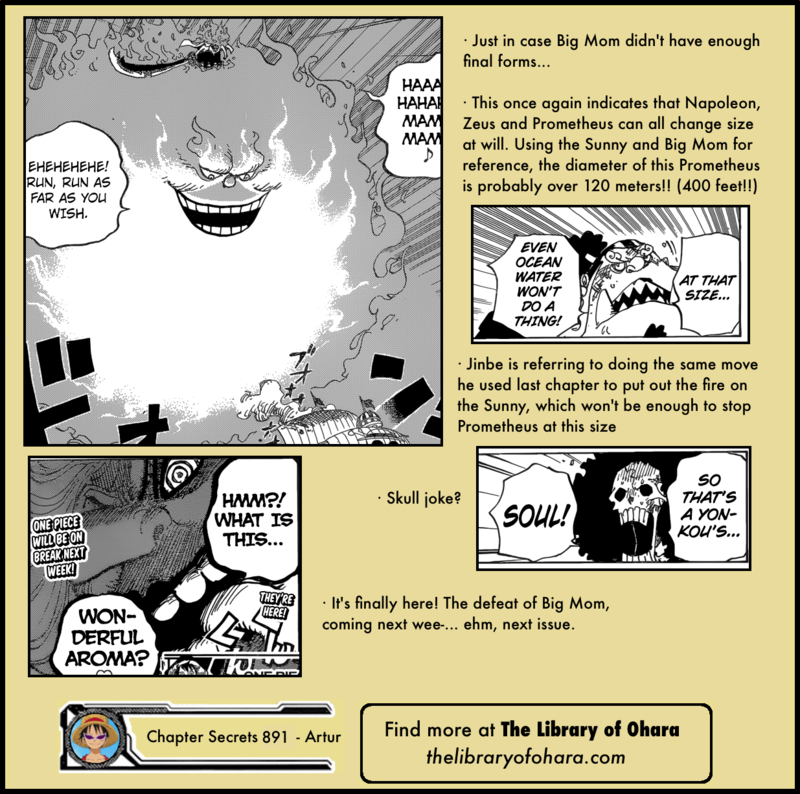 Yeah, I saw it, thank god Flambé is the 36th daughter of Big Mom, which makes Pudding her direct big sister. Hi Artur! I just wanted to ask would u ever consider making a youtube channel where we all can see you on camera instead or something. would love to see u in one of the reverie streams, I dunno if u ever heard of it but its like the biggest onepiece youtubers talking together etc.